Photo Gallery Thursday "Eli Zabar in Grand Central Terminal"
I really love Grand Central Terminal. The area is great too as not very crowded with tourists, lots of folks who work in the city are buzzing around. 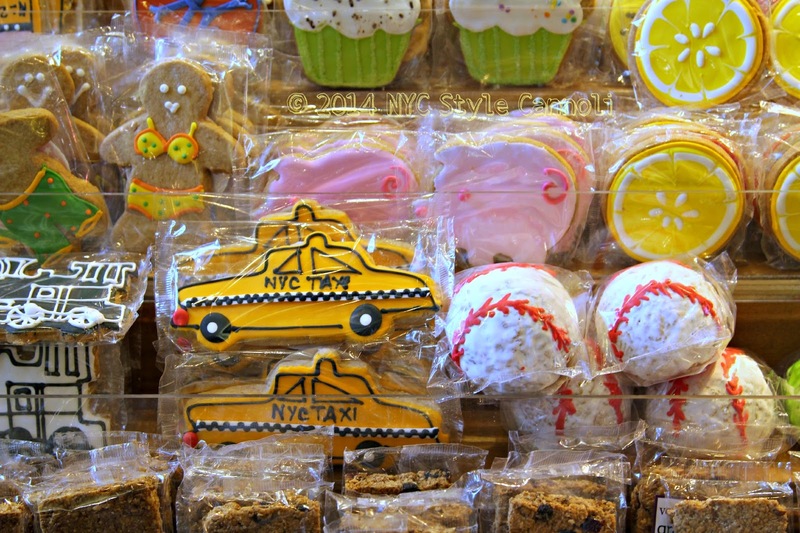 These sweet cookies are from Eli Zabar, a New York City vintage gem, so much fun! What great gifts to take back home to family and friends! Just remember, the week is almost over, tomorrow is Friday! Hope your day is fabulous ! !